Qualcomm is aiming to bring LTE to more cheap smartphones with its new Snapdragon 210 chip. Aimed at the entry-level market, Qualcomm's new chip is intended for smartphones that will be priced at sub-$100 (£62). As you'd expect, this isn't going to be an all-singing, all-dancing chip. However, unlike many of the other options open to smartphone makers aiming to build sub-$100 smartphones, it is all in one package. 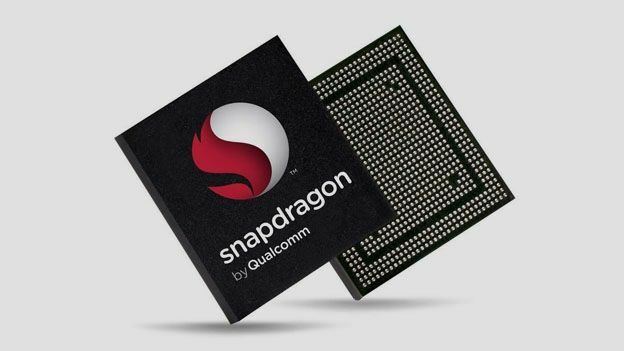 According to Qualcomm, the Snapdragon 210 will come with up to a 1.1 GHz quad-core Cortex-A7 CPU, an Adreno 304 GPU, Bluetooth 4.1 and 802.11n Wi-Fi. It will also support screen resolutions up to 720p and an 8 megapixel camera. Perhaps crucially, the chip will provide support for multi-mode 3G and dual-mode LTE (up to Cat 4 at 150 Mbps). While that's not ever going to satisfy someone who wants a top of the line smartphone, it is substantially better than what is available now. The first smartphones featuring the new chipset should arrive around the middle of next year.